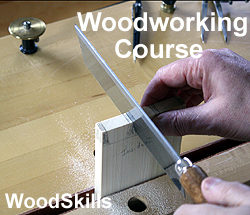 Follow WoodSkills a woodworking plan and build a woodworking jig, woodworking tool or furniture design. 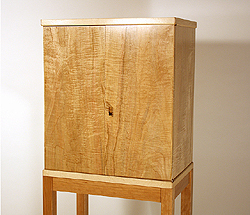 Learn from a professional furniture maker with over 20 years experience. 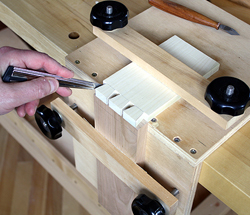 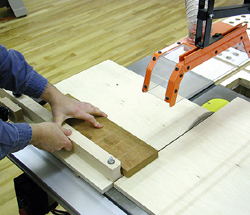 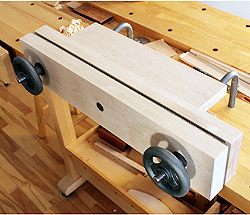 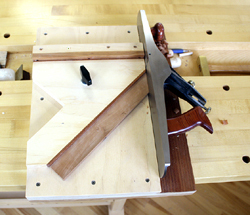 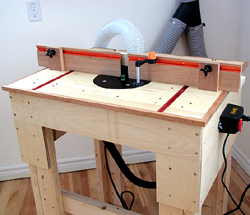 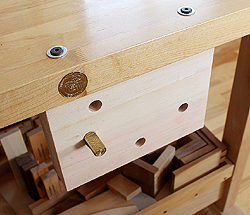 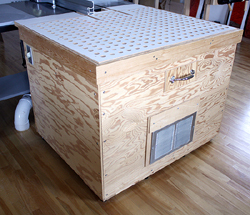 Discover how to make woodworking jigs and tools used in a fully-functioning furniture studio.